Wine of France. 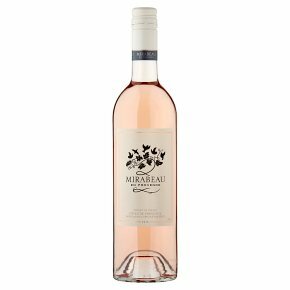 Fragrant, crisp and lipsmackingly refreshing, this gastronomic dry rosé from sunny Provence is bursting with fresh summer berries. It works beautifully as an aperitif, yet is versatile enough to go with a wide variety of cuisines.